We caught up with #PetSematary star #JasonClarke about surfing, racing cars, and more. Based on the terrifying novel by @StephenKing, the author of IT. 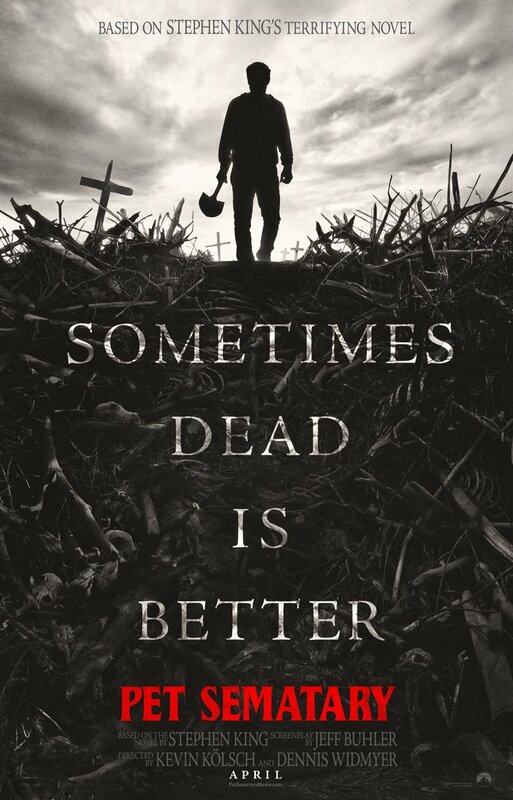 #PetSematary arrives in cinemas April 4. Your #BankHoliday weekend plans sorted. See the chilling #PetSematary in cinemas now. It brings things back. Based on Stephen King’s terrifying novel, #PetSematary is in cinemas now. It brings things back. Based on Stephen King’s terrifying novel, #PetSematary arrives in cinemas tomorrow. The Shining, #PetSematary & more - these are the scary moments of Stephen King. It’s midnight in London. Do you know where your children are? 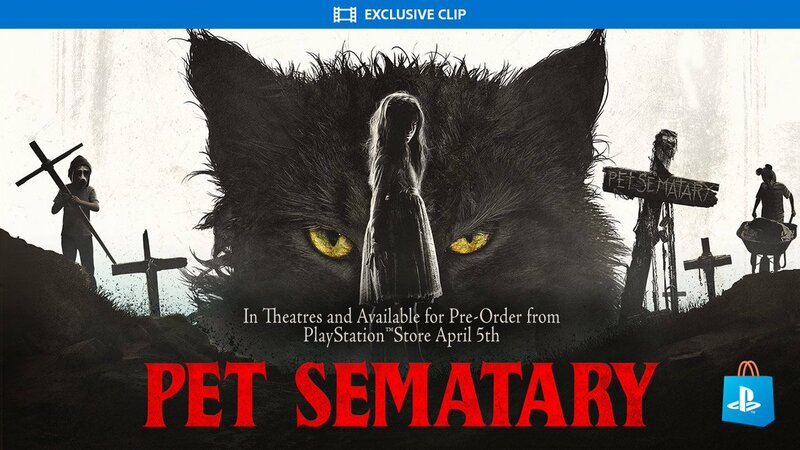 The bloodcurdling #PetSematary is out now. “Hug your daughter.” Watch this brand new clip from #PetSematary and see it in cinemas April 4. “One of the best Stephen King movies ever”. 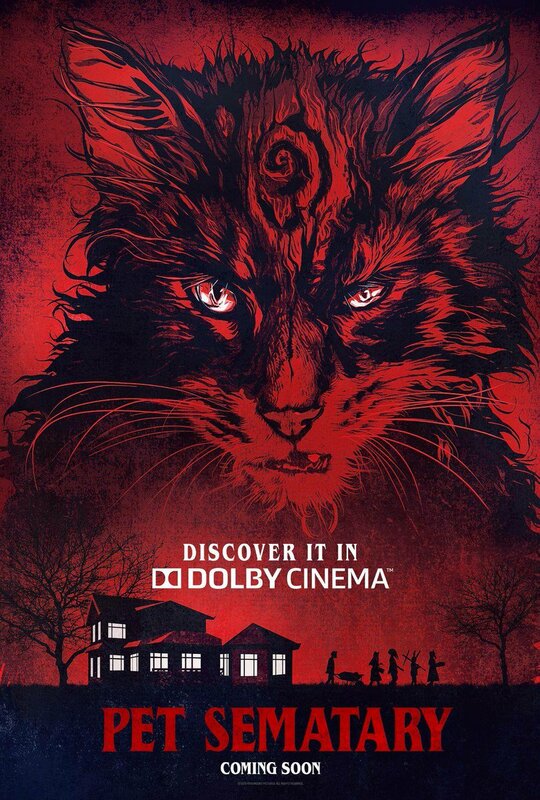 #PetSematary is in cinemas Thursday. 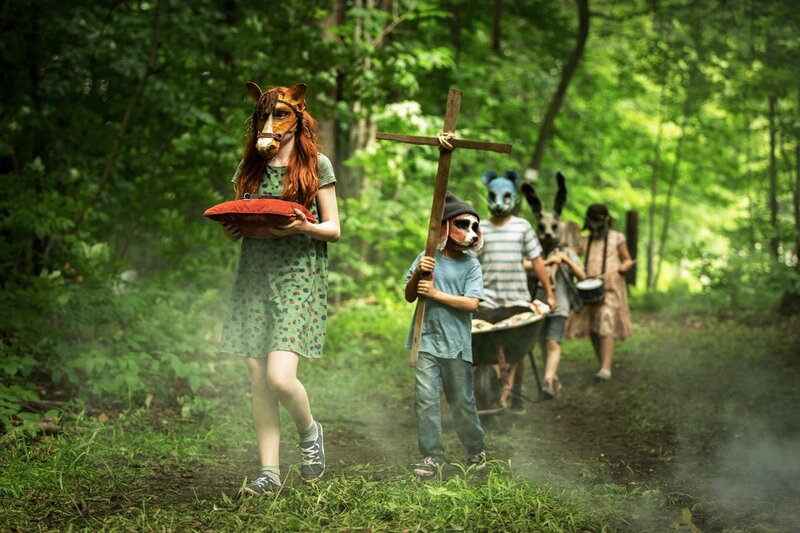 Are you seeing #PetSematary this weekend? We'll be waiting. 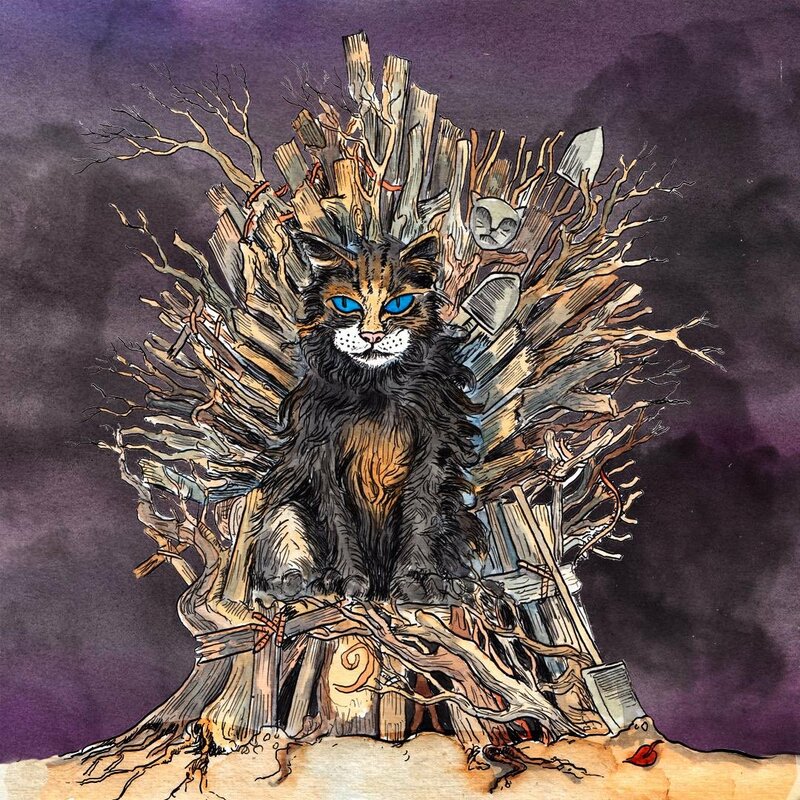 If you're a cat lover, then any verison of #PetSematary will wreck you. 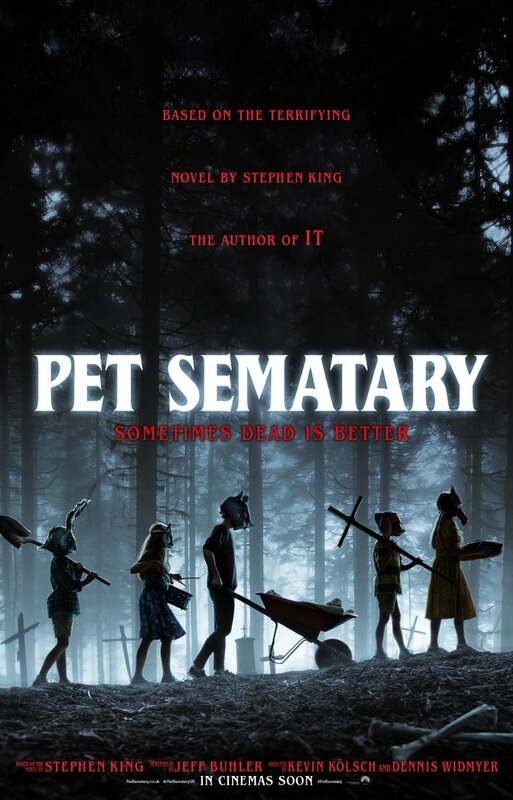 Not everyone can be a #PetSematary expert. That's what we're here for. 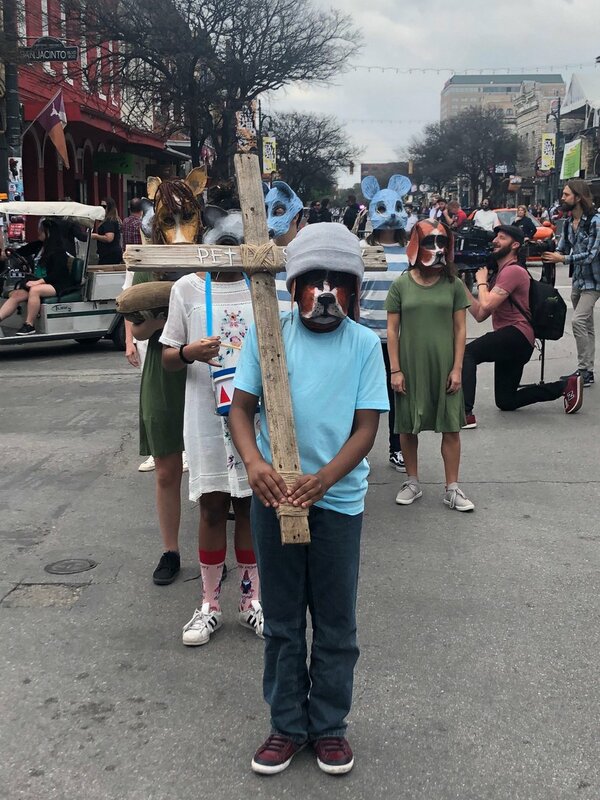 #PetSematary has arrived at #SXSW and we are proper freaked.